Life is a constant choice. I own a company producing women’s kite gear. Before I founded the company nobody really trusted the idea. I was told that the market is too small for a brand focusing entirely on women. However, my choice was clear. Our choice was to create kite gear and a community dedicated to women and to empower women around the world. We are levelling the playing field in kiteboarding by offering first-class quality equipment specially designed for girls. By adjusting some of the features of the kite equipment, we help women to perform better, progress faster, and feel great about themselves. 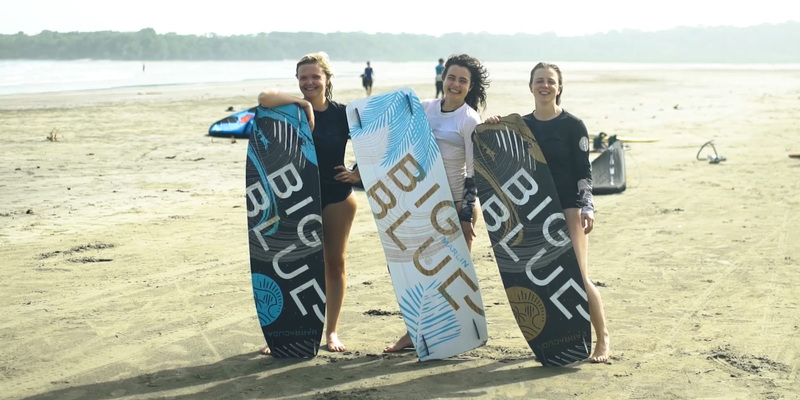 It’s about finding the right length, stiffness, lower weight, women-sized bindings, reachable kite bars and much more. Let’s be honest. Our community is a very fortunate group of women. It’s time to empower women, who are not as fortunate. We’re aware that our community is a very fortunate group of women. 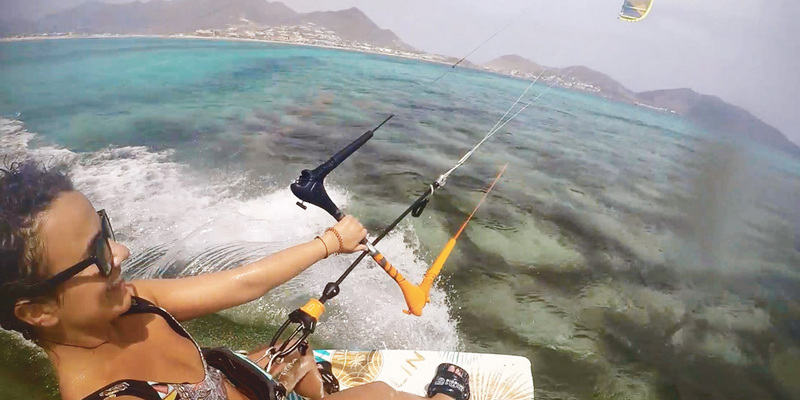 We’re able to do what we love – have the freedom to travel, kitesurf and shape our own lives. It’s time to help other women around the world who are not that fortunate. Is it just marketing or can we really make a difference? By donating 5% of the profit from each board to GIVE in 2018 we have been able to send women from the village of Kiwengwa (Tanzania, Africa) to a business-oriented soap making course. By doing so, we´ve increased their family income and well-being and most importantly their confidence. KITE GEAR: Simply because we wanted to have kite gear that suits us and doesn’t limit our progress. Not only a pink or flowery version of the men’s equipment. It’s a huge misconception to think that a ‘women only’ brand is directly associated with hatred for men. There are many companies in the industry that offer men only equipment and nobody is questioning that. EDUCATION: If you educate a man, you educate an individual. If you educate a woman, you educate a nation. (Men in Muslim society have an easier access to education than women. Tanzanian women have in average 7-10 kids therefore their impact to the next generation is huge). No pressure. The choice is yours. 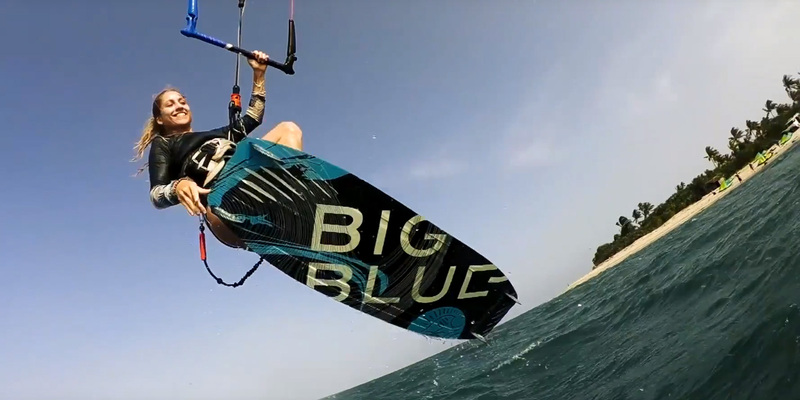 We are excited to be able to offer you a special promotion on our women´s kite gear but it is entirely your choice on how you deal with the discount. 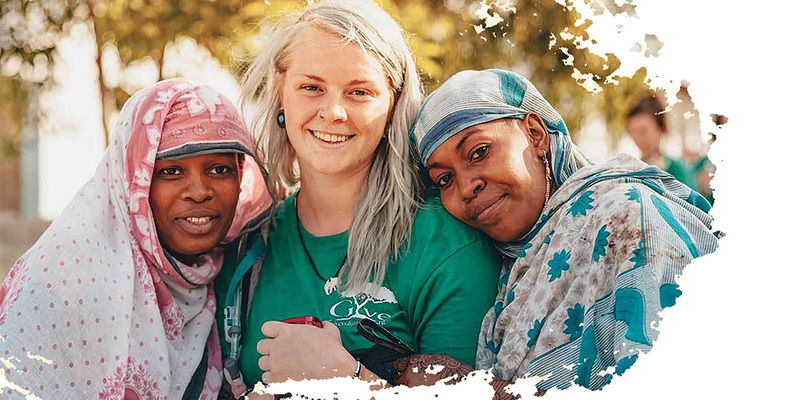 You can choose to donate 10% of the profit from your board towards educating women in Tanzania or you can choose to make yourself happy and save 10% on your board. You will also be helping just by spreading the awareness around. 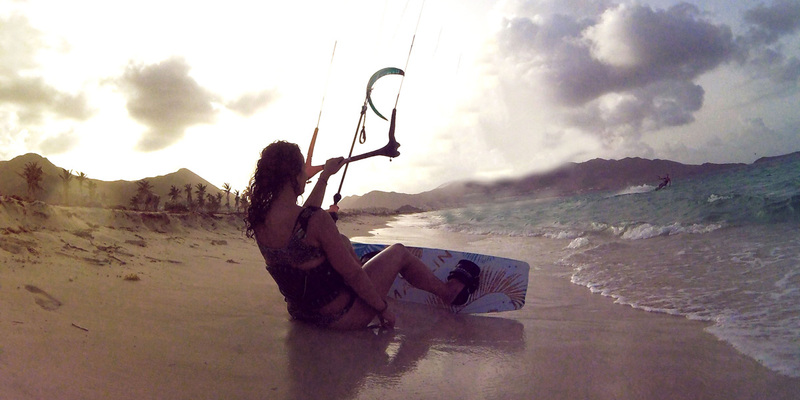 10% offer is a special promotion for KITESISTA valid from 15th of October to 15th of November! The rest of the year you can give or get 5%. Write GIVE10 or SAVE10 as a promo code while ordering process.